We can all use a little extra cash in our pockets at the end of the month. When you are thinking about how you can save money, you may automatically start thinking about cutting out your fancy coffee one day a week or making more of your meals at home. These are definitely good ideas and can certainly add up. Another option is to find ways to cut down on your monthly bills, especially your electricity bill. It is easier than you think and doesn’t require a lot of effort. It is about developing new habits explains an electrician in Salt Lake City. The team at Captain Electric of Utah has a list of tips for you to put to use and start saving money right away. 1. 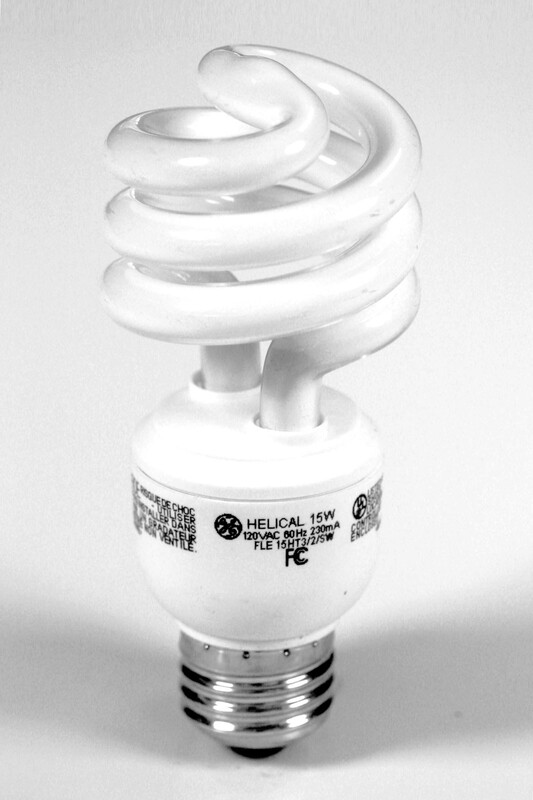 Get rid of the old lightbulbs in the house and replace them all with LEDs that use about eighty percent less electricity than the old bulbs. 2. 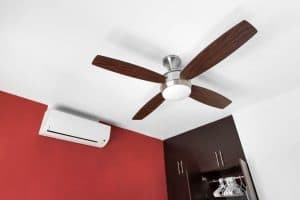 Use a ceiling fan to help reduce the demand on your air conditioner and furnace. The ceiling fan helps keep the warm air down in the living space in the winter and in the summer, it provides a fresh cool breeze. 3. Unplug those chargers for your cell phone, laptop and tablets when you aren’t charging your devices says an electrician. Salt Lake City homeowners can cut down on the phantom electricity being pulled from the devices that are plugged in, but not being used. 4. Consider upgrading your old water heater with a new more energy-efficient one. Water heaters are huge energy hogs. If yours is older and makes a lot of noise when it is heating, the investment will pay off. These are just four things that can help save you anywhere from twenty to fifty dollars a month on your electric bill says a Salt Lake City electrician. Give Captain Electric of Utah a call today to learn more.